You want a vehicle you can count on. Bob Pforte Motors is here to help with our inventory of authentic Dodge parts in Marianna, Florida. As a certified dealer, we deliver consistent quality and added protection for you and your vehicle. We supply Mopar parts and Dodge accessories customized to your make, so you never have to compromise on your tailored solution. And you can get it all at our convenient location. Order Dodge Parts at your Marianna, FL Dodge Dealership. Your vehicle can be unpredictable, but Bob Pforte Motors isn't. Our car parts center specializes in quality solutions for everything you need. Drive safely with new brakes or a replacement transmission system. Make the journey smoother with new headlights and wiper blades. We can even help you customize your vehicle with a full range of Mopar accessories. Whether you're visiting our location in Marianna, FL for an auto parts replacement or a performance parts upgrade, our team is here for you. 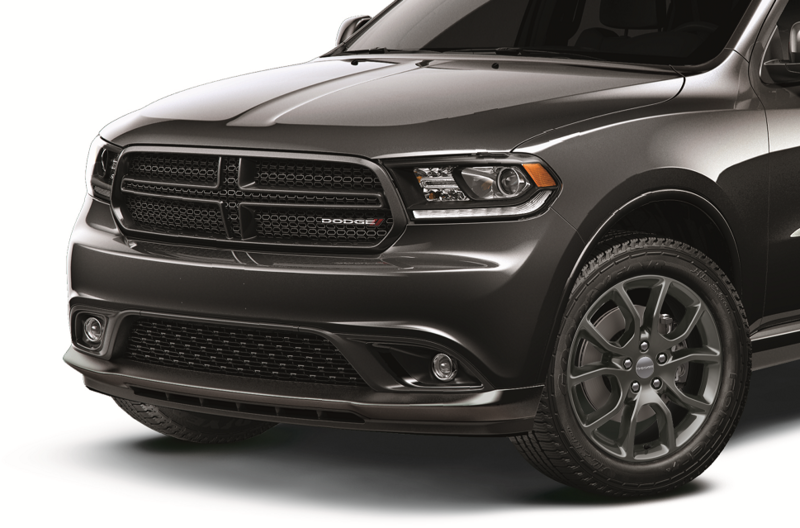 Take advantage of a superior Dodge parts experience at Bob Pforte Motors. 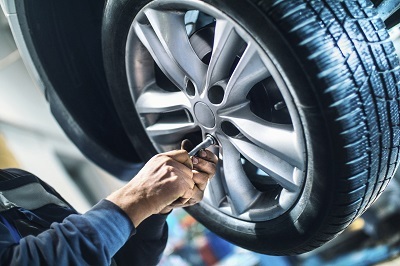 Count on our specialists to connect you with all the auto parts you need, from a new HVAC system to a catalytic converter. Visit our location in Marianna, FL to drive with confidence.